I am the world’s worst gift giver. Seriously, you could tell me exactly what you want, describe it in detail, give me a picture and exact instructions where to get said time, and I would still end up gifting you something like a Ronco Pocket Fisherman. It’s even worse when I’m trying to buy a gift for those people who seemingly have everything. Those people who need nothing, yet still need something, because it’s a birthday or Christmas or whatever. 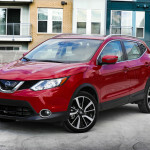 Nissan must have had the sort of feeling when they decided to give the Rogue a refresh. Here’s a crossover that seems to have everything; and no better evidence can be had then the fact that it’s been their bestselling model across their entire lineup and is currently the third best selling vehicle in America behind the Ford F-150 and the Ram, which are pickups. 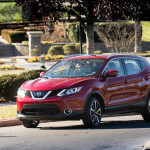 Nissan sent me the new for 2017 Sport variant last summer, and I could understand why it was their bestseller, but why they called it an actual Sport model. 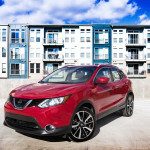 But I digress; Nissan recently sent me the 2018.5 Sport for a recent week, and I had to wonder: what do you get for a refresh for a vehicle that already seems to have it all? Then answer is not much. For 2018 (and a half if you want to get technical) Nissan did a mild refresh on its bestselling model. They’ve added a bunch of new safety features like standard automatic emergency braking, blind-spot monitoring and rear cross-traffic alert. The top of the line SL gets standard adaptive cruise control, lane departure warning, and lane keep assist, all of which can also be had on the SV trim in the SV Technology Package. Also, for 2018.5 that Technology Package includes heated front seats, heated leather-wrapped steering wheel, fog lights, leather-wrapped shift knob, and heated outside mirrors. 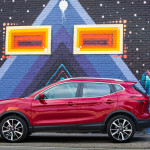 The Rogue Sport (Europeans call it the Qashqai) has been on the overseas market for four years. It’s became available in the US of A last year. 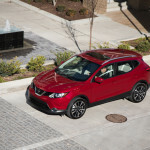 It has a 2.3-inch shorter wheelbase and a 12.1-inch shorter overall length than Rogue, and you can’t get a third row like the Rogue. Instead what you get is a similar setup, layout, feel and look. 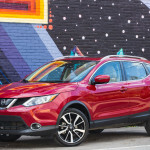 It’s among the smaller of the SUVs, larger than a crossover, but officially designated as a 4-door hatchback. There are three levels: S, SV and SL. In addition to all the new safety features for the refresh, the basic S has, well, basic amenities and a 5-inch center console screen. 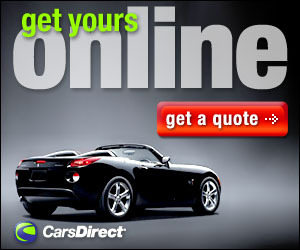 There are some niceties such as a rearview camera, Bluetooth phone, satellite radio and streaming audio. The SV and SL get upgrades such as a hands-free liftgate, duel zone climate control, 17-inch wheels as opposed to 16-inch, automatic headlights keyless entry and ignition, and a six-way power drivers seat. The SL has 19-inch wheels, leather upholstery, a 7-inch touchscreen, a surround-view camera system, and a navigation system. Available option packages add a sunroof, and LED headlights. 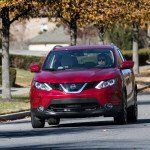 For those looking for something sporty, the Rogue Sport might disappoint. 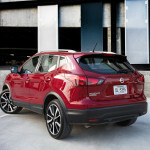 Like I mentioned last year, the Sport part of the Rogue is in its slightly smaller stature and some appearance tweaks. 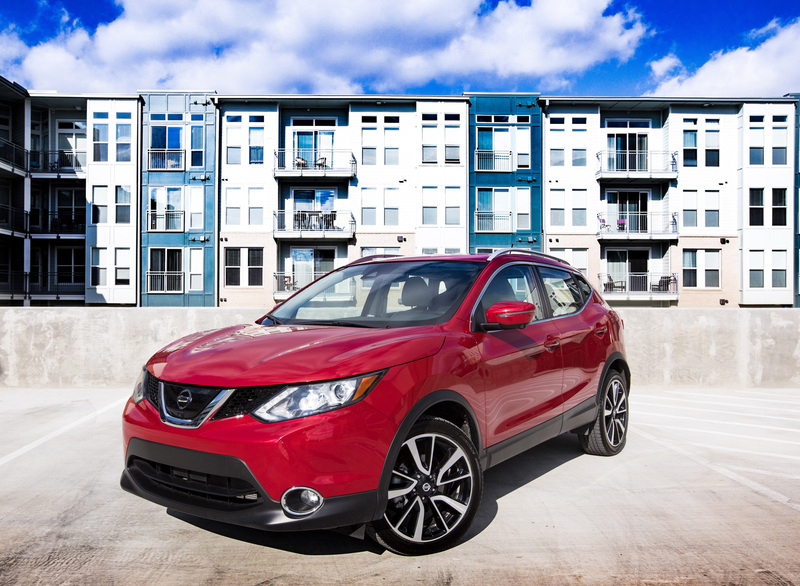 So, the Sport in the Rogue Sport has more to do with the look than with the drive. 0-60 in 9 seconds is a bit uninspiring, although with the shorter wheelbase the drive is a bit livelier than its larger cousin. However, the addition of a turbocharger would be a welcomed addition. At the end of the day the only issue I have with the Rogue Sport is the lack of Sport under the hood. It’s perfectly capable but the 2.0 seems to make it a bit gutless, lacking the spirit a true Sport model should have. But, it doesn’t really matter what I say, yes, I still like it, but no matter what I say, how much I were to pan the Rogue nothing will seemingly stop the sales figures, there is little reason to doubt that the Rogue will be among the bestsellers for a long, long time. It’s sort of like a lava flow from Kilauea, it can’t be stopped (too soon?). This refresh was needed, you can’t argue with safety after all. However, you wonder what Nissan will do when it’s time for the next refresh. After all the Rogue really does have it all now.